This comprehensive collection of 30 fossils contains demonstration specimens of animal phyla and plants from the Paleozoic, Mesozoic and Cenozoic periods. 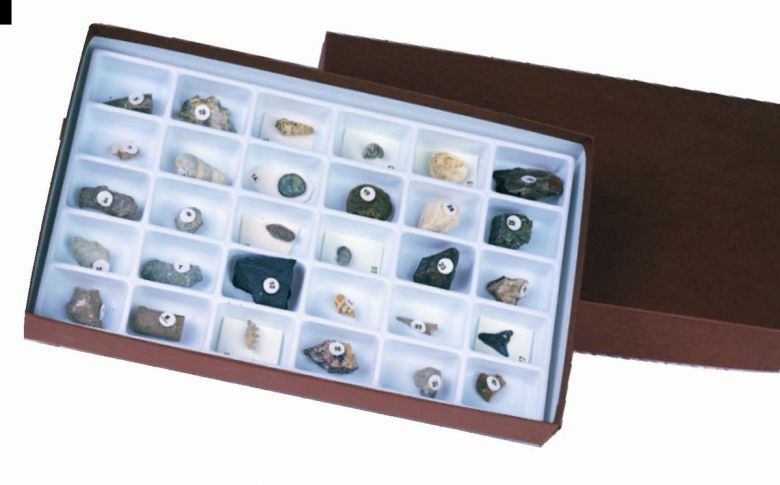 Collection is complete with an identification key sheet and geological time chart. KS3, 4 & 5. Soil Types Of The U.K.